A previsão foi feita por Stephen Jurczyk, administrador associado da NASA, durante a conferência Space Summit patrocinada pelo The Economist no início de novembro. I think our view is that if those commercial capabilities come online, we will eventually retire the government system, and just move to a buying launch capacity on those rockets. Jurczyk já estaria antevendo as dificuldades da NASA para financiar o projeto, considerando a saída de John Culberson - um dos principais apoiadores da NASA na House of Representatives, no ano que vem. Culberson, um republicano do Texas, perdeu a cadeira para a democrata Lizzie Fletcher nas eleições de midterm realizadas essa semana nos EUA. O deputado tem sido defensor da ciência e dos voos espaciais tripulados nas últimas duas décadas. Marina Koren (The Atlantic): The outcome of Tuesday’s elections will sweep several longtime champions of NASA out of the House. Some have held office for many years, and their interest in space exploration has led to hundreds of millions of dollars in funding for ambitious projects. Plenty of ardent NASA advocates remain in the chamber, but the departure of these well-known faces could lead to a shift in legislative priorities. Culberson is also a supporter of the Space Launch System, a rocket and capsule currently under construction at NASA. With Culberson gone, the SLS loses a supporter to defend the program from criticism, both in Congress and the broader space community, that it is too costly. 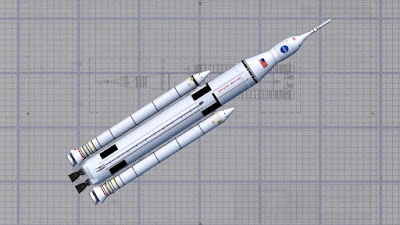 Matt Williams (Universe Today): Exploration Mission-1 (EM-1), which is scheduled to take place in 2020, will consist of an uncrewed Orion capsule being sent into orbit around the Moon and then returning to Earth. 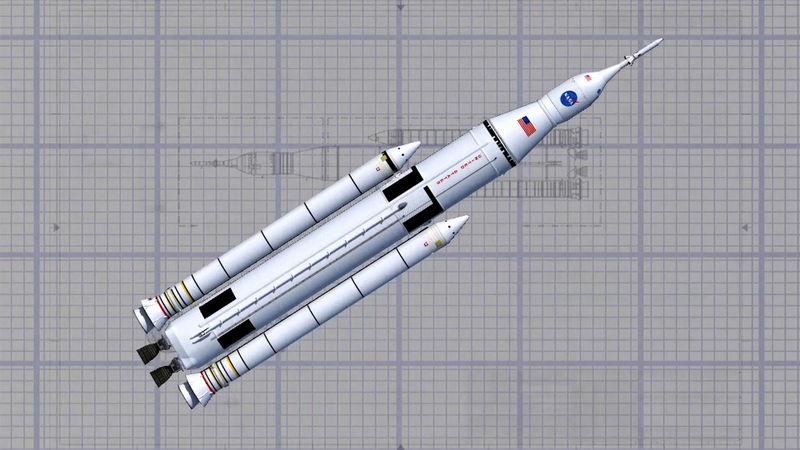 Exploration Mission-2 (EM-2), which is scheduled to launch in 2023 aboard the newly-built SLS, will carry astronauts beyond the Moon before returning to Earth. This will be the first time that NASA has launched a crewed mission beyond Low-Earth Orbit (LEO) and will constitute a major stepping stone towards sending astronauts back to the Moon (for the first time since 1972) and deeper into the Solar System.